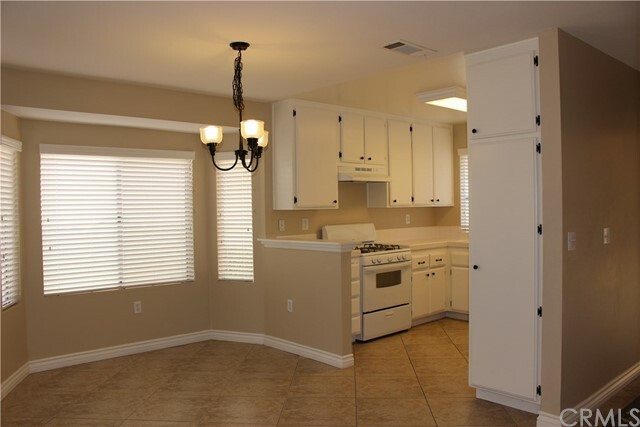 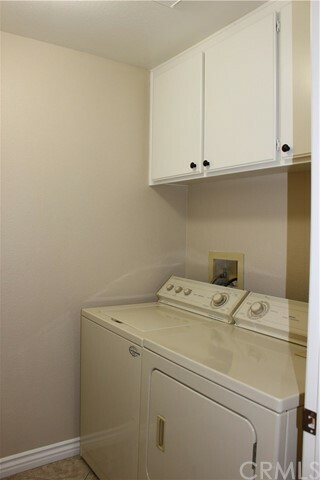 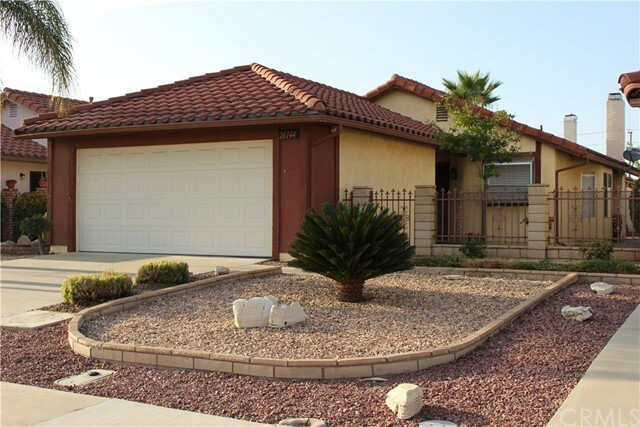 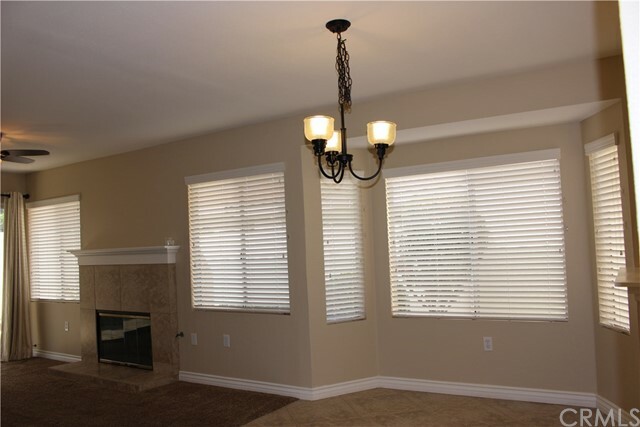 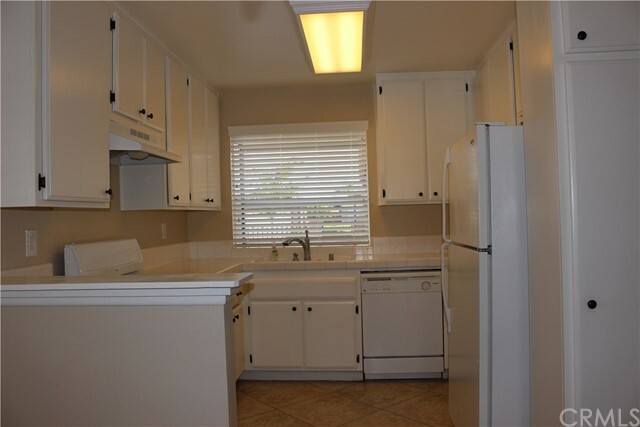 Fabulous Home in 55+ Community - 2 Bedroom 2 Bath Approx. 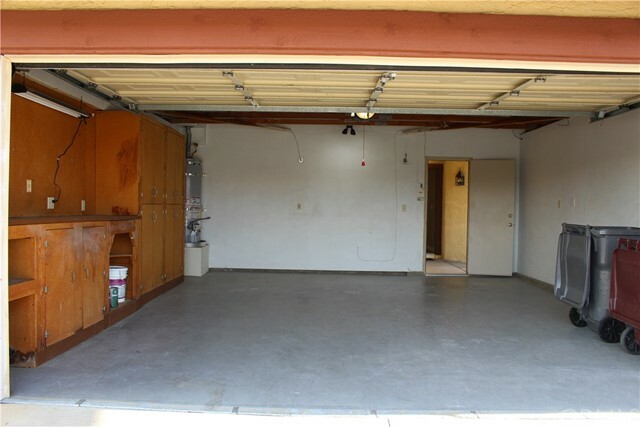 1000 sq ft with 2 Car Garage. 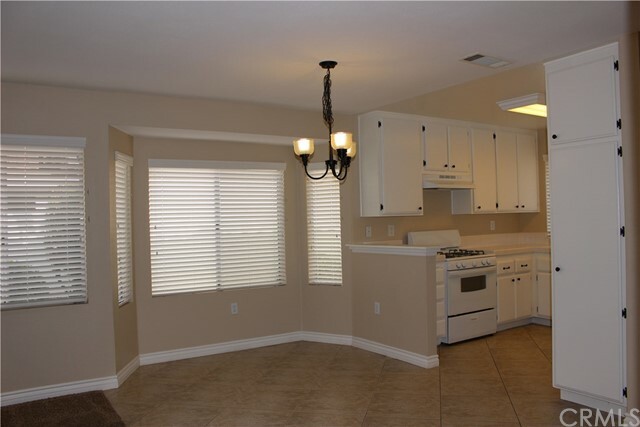 Home was completely updated one and half years ago with Carpet, Light Fixtures, Ceiling Fans, Faucets, Window Blinds, Shower Doors, Toilets, Fences, and Landscaping. 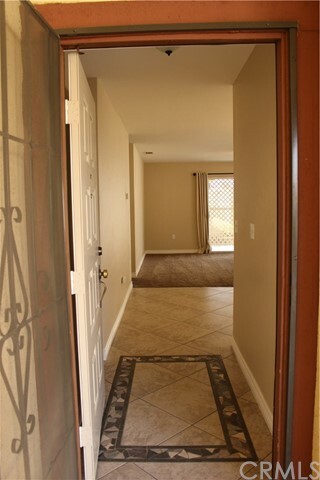 Nice Tile Floor Entrance and Tile in Kitchen, Dining Area, Bathrooms, Laundry Room and Hallway. 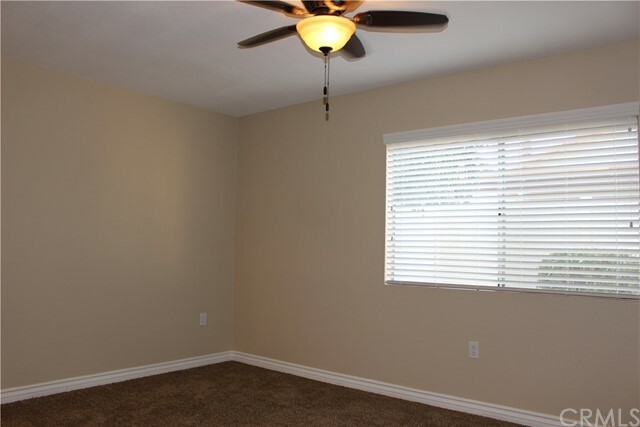 Carpet in Living Room and Bedrooms. 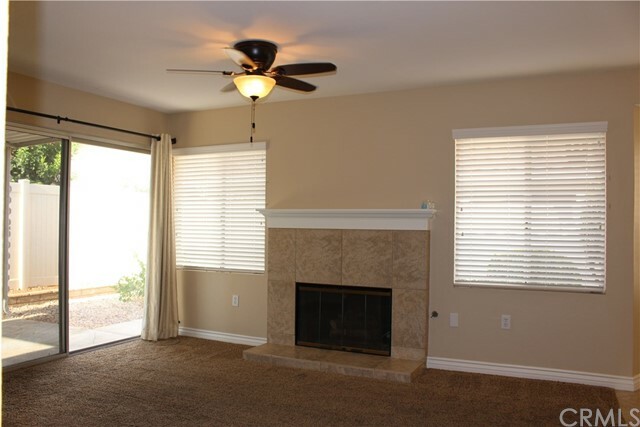 Living Room has Fireplace. 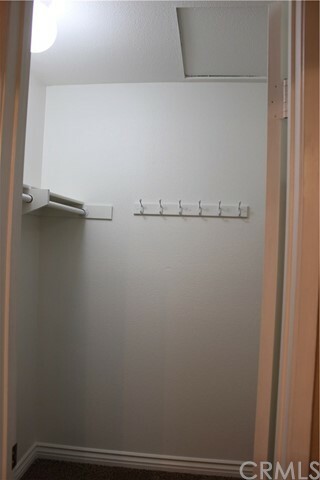 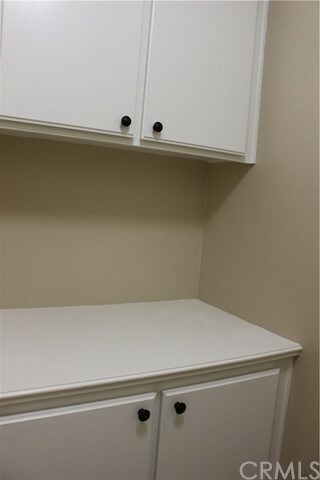 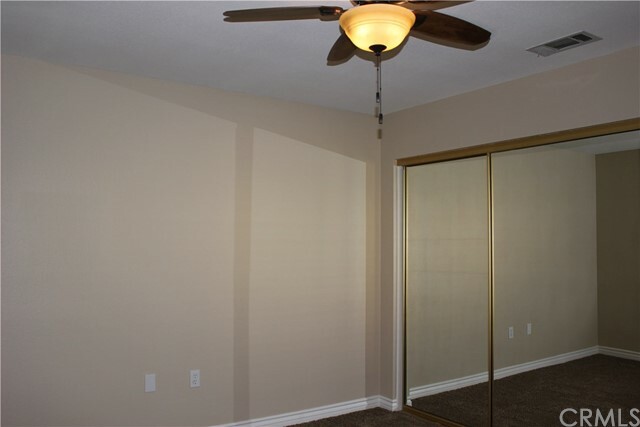 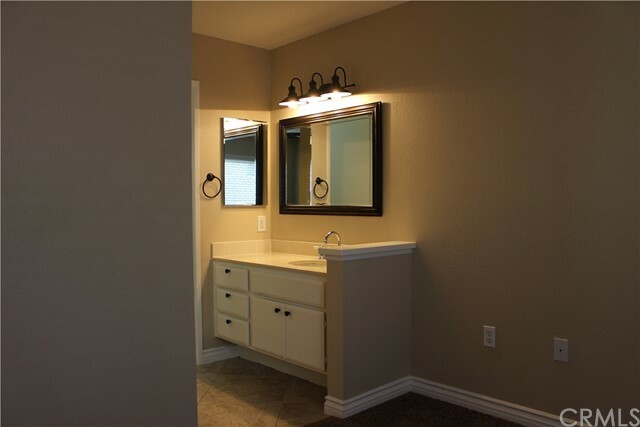 Master Bedroom has Walk-in Closet. 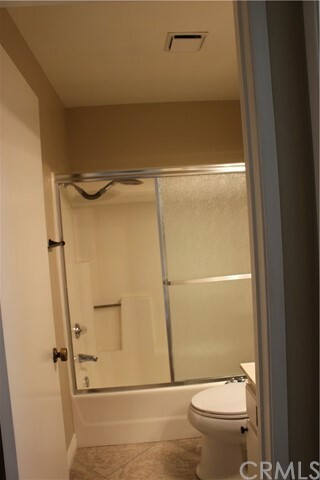 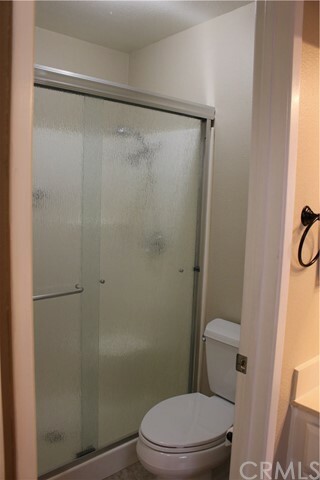 Master Bathroom has Large Step in Shower. 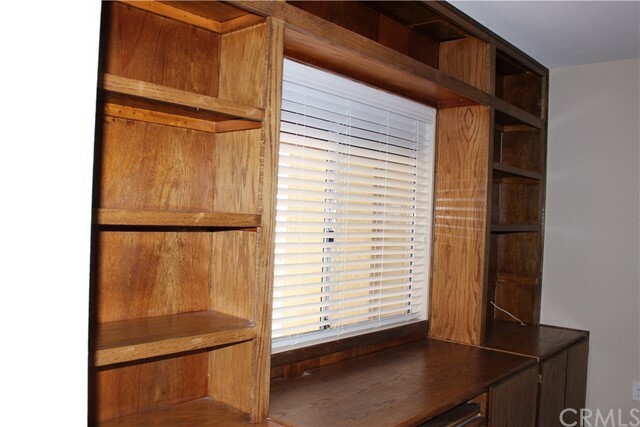 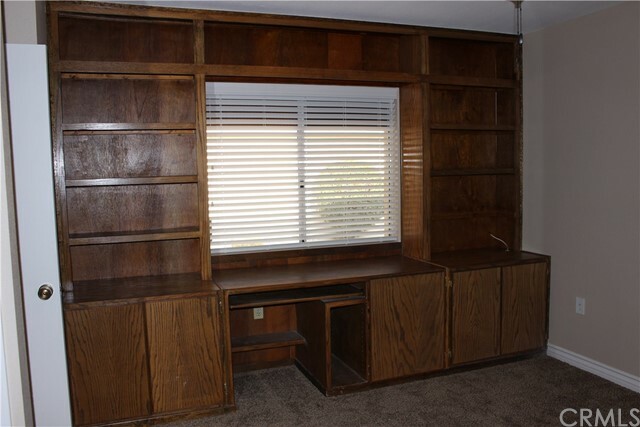 Second Bedroom has Built-in Desk and Shelving. 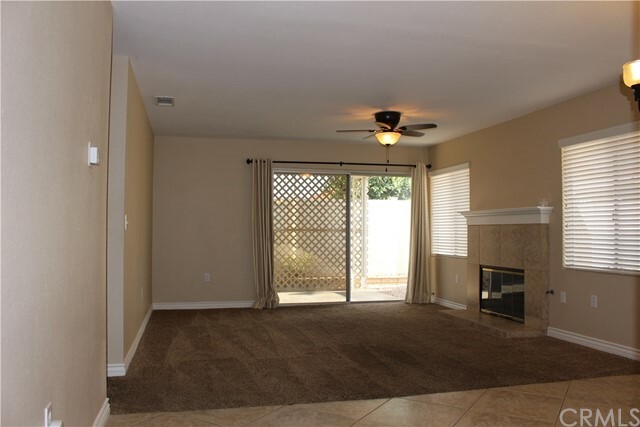 Large Side Patio inside Front Entry Courtyard and Covered Patio in Backyard off Living Room Slider. 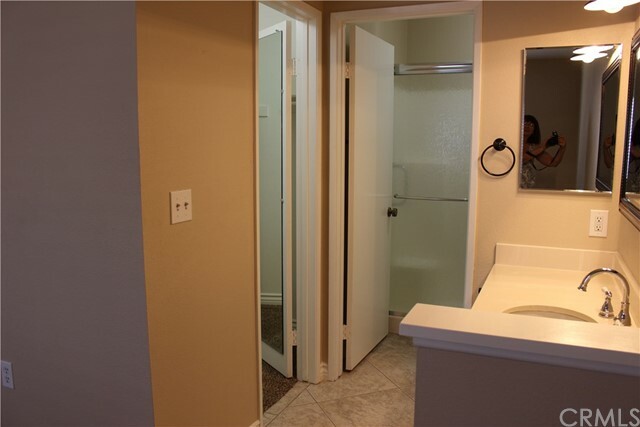 Community has Pool and Spa. 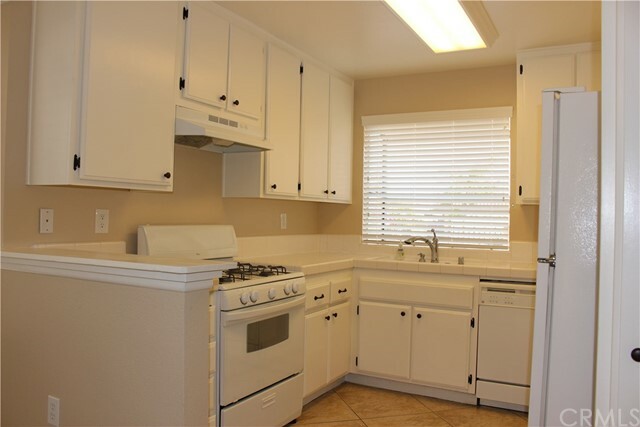 Close to Shopping, Medical and Freeway.